Every year millions of people make the resolution to lose weight and the majority of these people go in search of a magic pill that will be a quick fix to shedding those excess pounds. And, while those slimming teas, fad diets and diet pills sold in the streets of Eastleigh might seem tempting, deep down we all know that they do not offer long-term solutions to sustainable weight loss. The truth is that while losing weight can be challenging it does not have to be that complicated. In fact, whether you are trying to lose weight, build muscle, gain weight or just maintain a healthy lifestyle the answer is one simple secret: WATER. Our bodies are composed of an average of 60% water and the amount of water you consume every day plays an important role in maintaining your health. Experts recommend drinking eight to ten glasses of water each day to maintain good health. 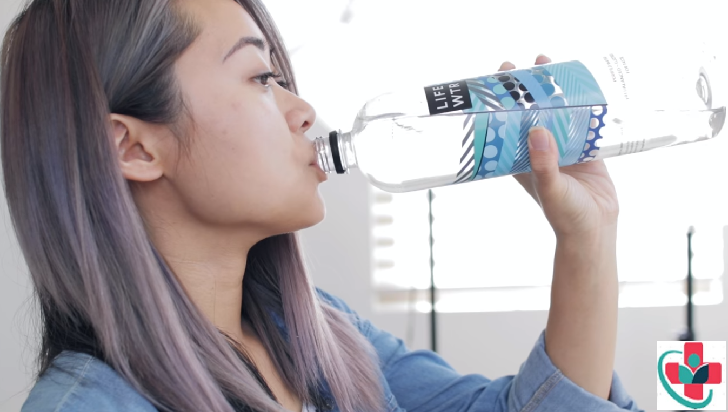 One of the best things about water is that it’s calorie-free- which means you can add it to your diet without counting carbs or wondering if it’s gluten-free. It is the perfect compliment to any diet program and healthy lifestyle change. Drinking water is also an excellent way to curb overeating because it stops you from confusing hunger with thirst. Water also helps to prevent fatigue as one of the most common symptoms of dehydration is tiredness. And tiredness often leads to wanting to consume caffeinated or sugary drinks or snacks to keep you going through the day. Exercising causes muscles to lose water and when muscles don’t have enough water they get tired. So water is an excellent tool to provide you with the extra energy you need to fuel your workouts for optimal results. Let’s drink to the fact that water is an inexpensive way to keep those doctor’s visits to a minimum. Water helps liver function, flushes out toxins, helps to reduce cholesterol, carries nutrients and oxygen to cells, regulates body temperature, cushions joints, and many other amazing things. Drinking plenty of water helps to clear unwanted toxins in the body that often cause skin inflammation. So drinking water can help you radiate from the inside out and give you that healthy glow- and the bonus is that saves you a lot of money on expensive skin creams!